In this exclusive interview, we talk to Scarlett Johansson, the top-grossing actress of all time, about her upcoming film, Ghost in the Shell. We also touch on how CGI affects her acting and how she selects her characters. She is by far one of the most talented actresses in Hollywood and her work helps and inspires millions of men and women worldwide. For the text version, click here. 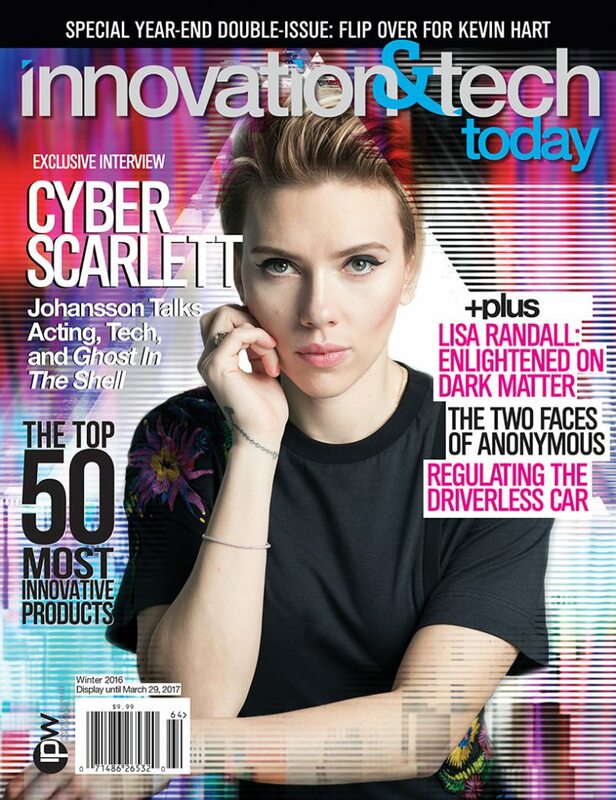 Subscribe to Innovation & Tech Today to receive access to the latest celebrity and tech insider interviews as soon as they’re published.